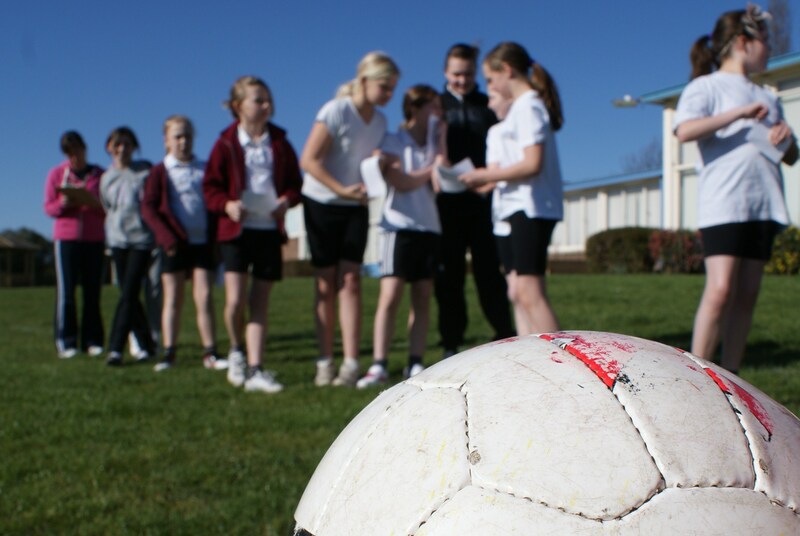 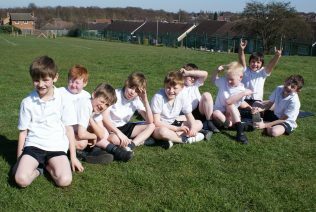 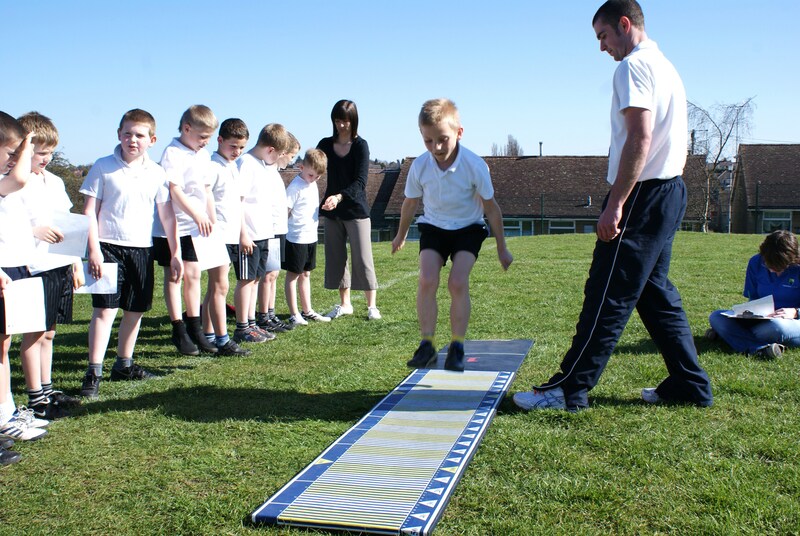 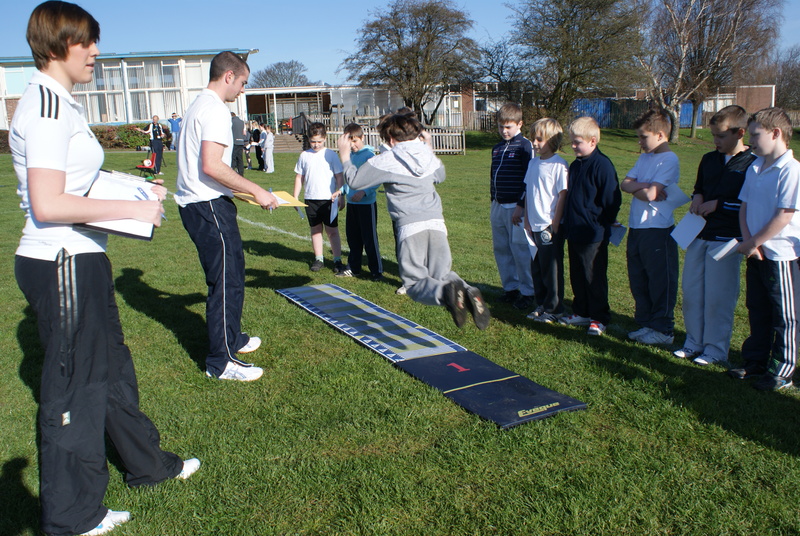 To celebrate London 2012 the Sports Development Team at Mansfield District Council have run ‘Tri-Athletics Challenges’ in all the local primary schools. 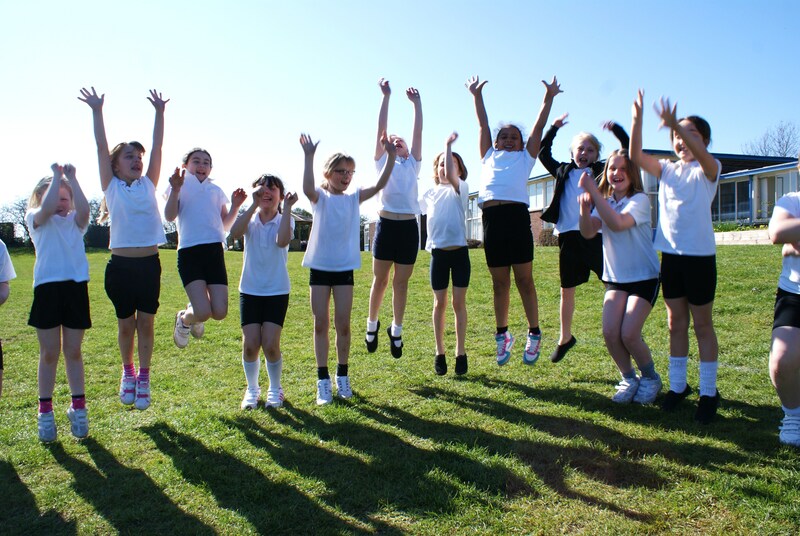 The children take part in a run, a jump and a throw, with the best 3 boys and 3 girls from each year group going through to a semi-final at their secondary school and then a grand finale at a local athletics stadium. 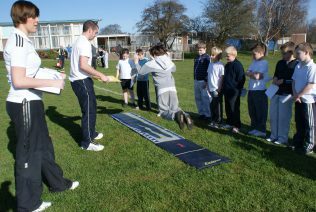 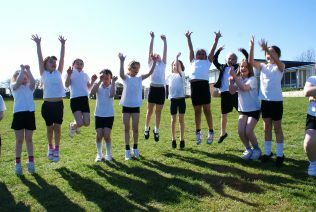 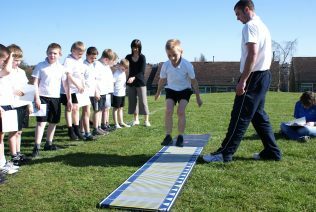 Mansfield Museum worked alongside a local film company to record the ‘Tri-Athletics Challenges’ at AbbeyPrimary School. 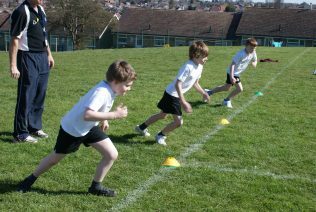 The finished film will form the basis of the Museum’s summer exhibition ‘On the Right Track – Rebecca, Runners and Record Breakers: The Story of Sport in Mansfield’, which opens on Saturday 7 July and finishes on Saturday 29 September. The film will also be archived into the Museum’s collection, so that future generations can see the impact of London 2012 on Mansfield.